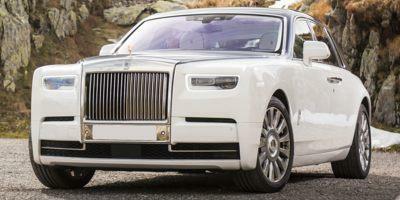 Launched in 1904 with two-, three-and-four cylinder cars at the Paris Salon by Charles Rolls and Henry Royce, the Rolls-Royce brand has maintained its image as the ultimate luxury automobile built for the world’s elite and has set the benchmark for ultra luxury automobiles. 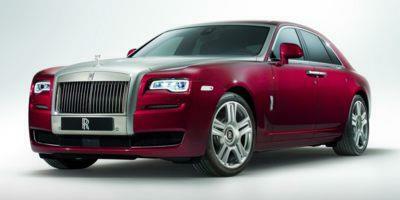 Rolls-Royce is now a subsidiary of the BMW Group. 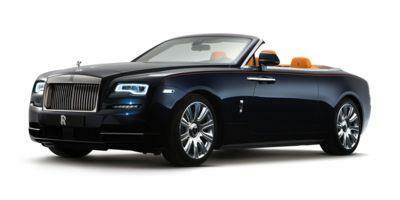 The head-turning Rolls-Royce Dawn convertible/coupe is as attractive as it is agile. 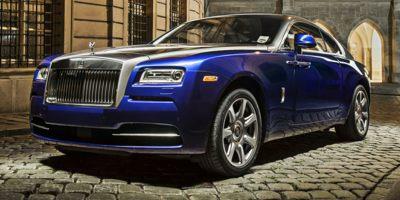 The Ghost represents the upper echelon of ultra-luxury sedans, and is heralded by the wealthy as an elitist status symbol. The Wraith bedazzles inside and out and is the result of the signature handcrafting that defines the pinnacle of the Rolls-Royce nameplate.